One of the best examples of the epistolary novel is Bram Stoker’s Dracula where he uses everything from journal entries to ships’ logs and newspaper clippings to create a very compelling and haunting narrative. An epistolary novel is a fascinating form of literature where the story is told in the form of letters, journal entries, newsletter clippings, telegrams, and in keeping with modern technology, blog entries, and e-mails. We get different viewpoints of the same incident which adds to the richness of the narrative and gives us clues which would otherwise be unavailable had the entire story been told from the perspective of the narrator. 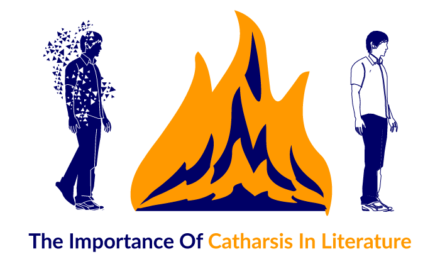 It also makes it easier for us to come to terms with the coincidences in the novel, as well as the interconnectedness of the characters. Perhaps, the biggest advantage of using this style is that the author can introduce different voices with ease. As there is no omniscient narrator, we get a better understanding of the characters since we get to hear their own perspectives. As readers, we form a greater connection with the characters as we are privy to their private correspondence which can provide us with intimate details which would seem extraneous in any other form. Similarly, Mina Murray and her friend Lucy Westerner’s correspondence serves the purpose of introducing their relationship and Lucy Westerner’s voice paints the picture of a carefree girl in the prime of her life, with everything to look forward to including the promise of true love. This works particularly well because had this not been an epistolary novel, we would never have had a chance to hear her voice through her letters. Instead, the author would have had to rely on Mina’s impressions of her and perhaps develop her character through some small incidents. Harker’s journal also sets the stage for one of the larger themes of the book- that of the rational versus the supernatural. 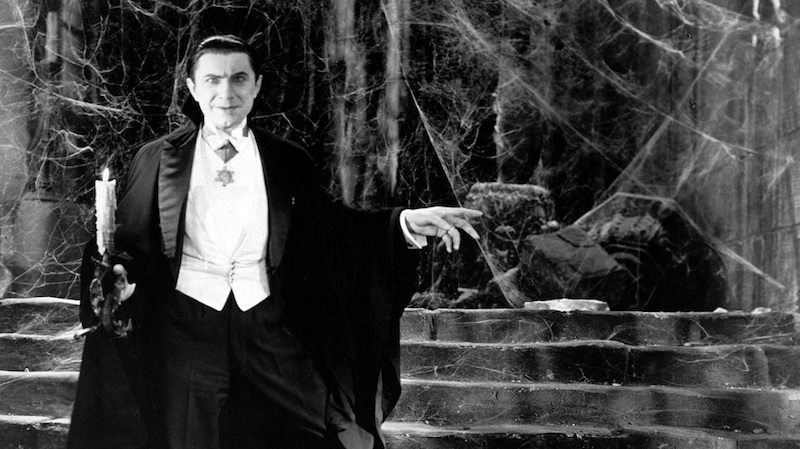 He chronicles how he slowly comes to fear and understand the true nature of Count Dracula. He shares the experiences which helped him come to the conclusion that Dracula is a vampire and his interactions with the Count introduce us to Dracula’s ill-intent. We know that Dracula will be the main antagonist in the book even if we may not completely know who or what he is. Stoker builds up suspense through Harker’s entry using the reactions of the people he meets on his way and the strange gifts they give him- garlic, a crucifix, some mountain ash, etc. Harker is painfully rational as he continuously ignores the evidence before his eyes- whether the furtive glances of the villagers who warn him against going to Count Dracula’s castle or in his refusal to trust his senses even when he notices that the Count is not reflected in his shaving mirror or his growing certainty that he might just be the only living thing in the castle. While Harker sets the stage for the ultimate unmasking of Dracula, it is Dr. Seward’s journal that gives us additional clues as to the horrors inflicted by (presumably) Count Dracula. 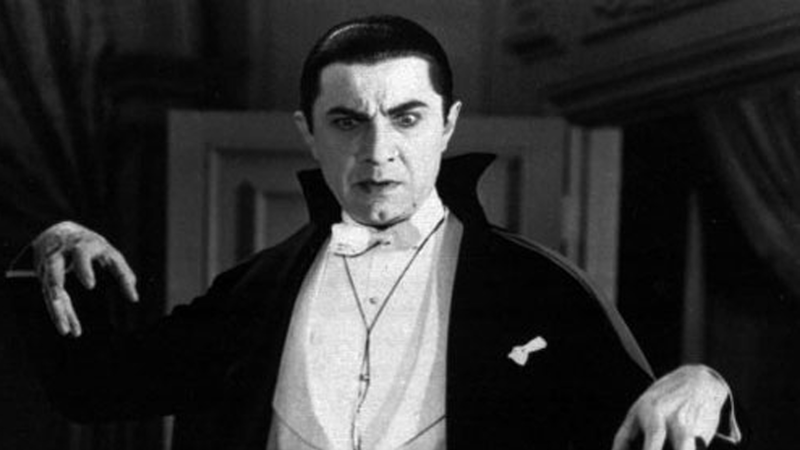 The epistolary nature of Dracula successfully develops dramatic irony- the reader knows the significance of the events long before the characters. We readers are the only ones who are able to compile the narrative fragments to make sense of events as they unfold. As Dr. Seward struggles to understand why Lucy Westerner is fading away, the reader can guess based on the evidence of the wounds on her neck, the presence of a bat and our knowledge of Harker’s journal, that it is because of Dracula draining her blood that she is ill. Later, we realise that Mina has also fallen victim to the Count before the others do even though they have finally understood Dracula’s true nature. This is, perhaps, the most frustrating part of this novel. We constantly feel like hitting the characters on the head to make them believe the evidence in front of their own eyes. It is further compounded by the fact that all the characters are intelligent and well-educated people. Stoker skilfully blends different voices and characters using an epistolary structure to slowly introduce the mystery that is Dracula. We feel more invested in the characters since we are privy to their intimate thoughts, and their struggles. At times, we even feel frustrated as we see them ignore the evidence in front of them to reach a conclusion we have formed long ago. However, all this only adds to the charm of this fascinating novel which you must get your hands on as soon as possible, if nothing else, to serve as an introduction to the beautiful genre of epistolary novels. Have you read Dracula? What do you think of epistolary novels? Do you have any recommendations? Share with us in the comments below. Devanshi has been reading ever since she can remember. What started off as an obsession with Enid Blyton, slowly morphed into a love for mystery and fantasy. Even her choice of career as a lawyer was heavily influenced by the works of Erle Stanley Gardner and John Grisham. 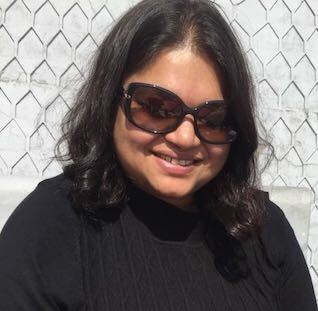 After quitting law, and while backpacking around India, she read books on entrepreneurship, taught herself web design and delved into social media marketing. She doesn’t go anywhere without a book. She is the founding editor of The Curious Reader. Read her articles here.